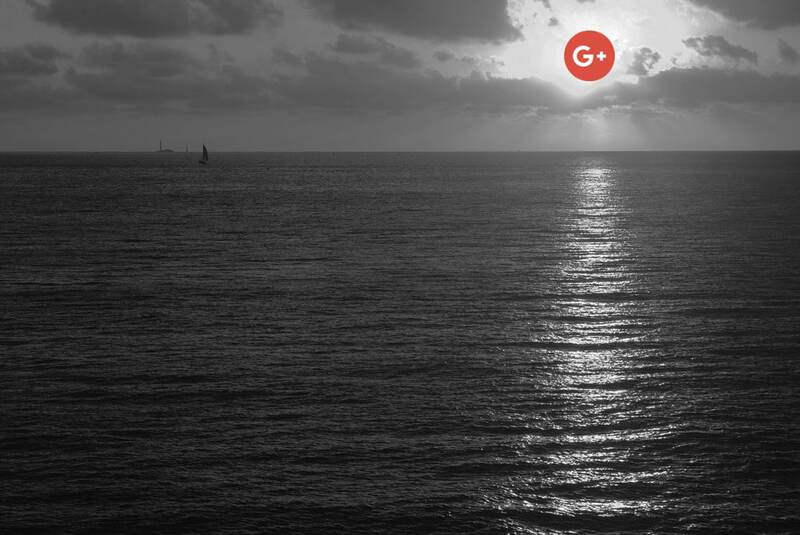 On October 8th 2018 last, Google announced it would be “sunsetting” its flagship social media network Google+ and shut down the consumer version completely in August 2019. The shutdown date was subsequently brought forward to April 2019. The fate of Google+ business pages remains unclear at this point in time. This announcement, along with recent trends signalling peak usage of leading social media platforms, are stark reminders of the shifting nature and unpredictability of the social media landscape. Different social media platforms serve different purposes and have been extremely useful to small businesses over the years. But the real danger lies in focusing too much time and energy on one or two platforms exclusively at the expense of a business website. 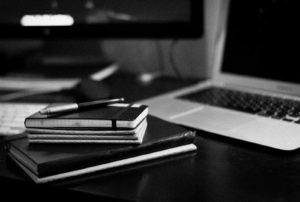 Owned and controlled by business owners, websites should constitute the knowledge base (and searchable archive) of a business. It should form the solid foundation from which to launch promotional offers, posts and campaigns on satellite social media networks. Such networks should remain subsidiary, but not central to a digital marketing strategy. Google+ was originally launched by the internet search engine giant in 2011 as an attempt to challenge the dominance of Facebook. The new (ad-free) social media platform was instrumental in introducing innovative new features such as circle sharing or communities. However, due to the constant re-design cycle within the platform, the continual deprecation of popular features and a lack of clear leadership, Google+ made it increasingly difficult for novices to use the network and never fulfilled its promises. Citing potential data leaks and poor user engagement, the company decided to end the service. While still dominating the social media landscape with over 2.2 billion users, recent trends show a relative stalling, if not a slight decline in Europe and in the United States when analysing figures for Facebook digital content consumption and user engagement. If the platform remains very strong in Asia Pacific and Rest of the World, Facebook reported for the first time a drop in European active users in the second quarter of 2018. At the same time, another recent survey is showing that the Facebook Page engagement is continuing to decline. Several factors can explain these recent developments. Facebook implemented new algorithm changes in January 2018. Posts from family and friends are now prioritised in your feed over posts from Brand pages. In other words, it is becoming increasingly difficult for businesses and brands to be heard on the platform compared to previous years. In a context where the European-based GDPR laws now give users increased control over their privacy, the tech giant has also been plagued by several data privacy breaches such as the recent Cambridge Analytica scandal, urging many users to revisit their privacy settings or simply reduce their interactions with the platform. Millennials are not engaging as much with Facebook as older generations and prefer other platforms such as Instagram, Snapchat, YouTube and WhatsApp. At the same time, plenty of tech-savvy users are moving towards newer open-source decentralized social network such as Mastodon or Diaspora. This new trend is perhaps signalling a wider spread of users across several platforms. Twitter is in a similar position. In an effort to combat bots and restore faith in the platform, Twitter has purged millions of fake accounts from its system since the beginning of the year. Of course, it is very easy to create and distribute content on Facebook or Google+, but ultimately, this content belongs to the platforms themselves who will decide on your behalf how it is distributed to your followers. Imagine a business who would have set up a page on Google+ and posted exclusively there from 2011 onwards. This body of posts, links and shares – which could represent hours and hours of work of course – will basically disappear by April 2019. Google is offering users the option to download their own data, but this is a small consolation. Total ownership and permanent control over your content. This includes your branding, your logo, your identity, your style. Better control over copyright, privacy and security issues. The ability to sell products. The ability to blog, market your business online and improve your SEO on search engines. The ability to build up your brand over time. The ability to build up an email subscriber list. The ability to connect with ancillary social media platforms and move between them as they evolve.